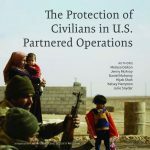 WASHINGTON (Nov. 30, 2015) – Though NATO and other military forces increasingly recognize protection of civilians as a key objective in their operations, implementation remains challenging. To effectively protect, the military force must understand the threats that exist and match capabilities to counter them. 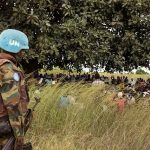 The authors strongly believe that military planners need a more formal structure to conceptualize physical protection, and here outline ‘The Protection Ladder’ as a tool for military planners and leaders, to explain the legal obligations and additional operational capabilities necessary for civilian protection. 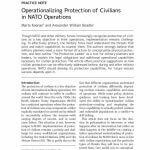 The article offers practical suggestions on how civilian protection can be effectively addressed before, during and after military operations. NATO should develop its protection capabilities, for future mission success depends upon it. Download and View Full PDF here.